The furthest corner of Indonesia and last stop before Papua. Long beaches with white sand as soft as flour lined by coconut palm trees. Tourists can be counted on fingers of one hand. This is also Indonesia. These are Kei islands. 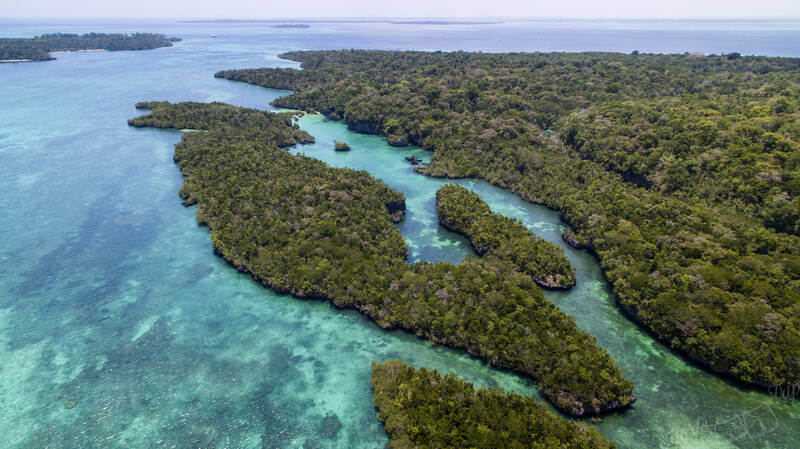 Kei islands consist of 3 main islands. Kei Kecil is the most interesting island with airport and the best beach – Pasir Panjang. Kei Kecil is connected by bridge with Kei Dullah – the smallest of 3 and entering point for trip to Bair (small Raja Ampat) and some nice snorkelling. The capital Tual – Langgur is spread around the bridge between Kei Kecil and Kei Dullah. The last island is called Kei Besar. It is separated from other two by 2 hour long boat trip and rarely visited. There are only stone beaches on Besar, but the reason why people visit the island is waterfalls. There are 2 ways how to travel to Kei islands. First is by Pelni boat – it is slow, cheap and dirty. 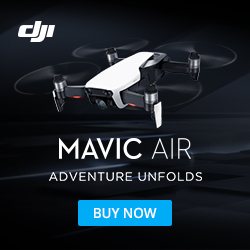 Second is quite expensive for backpacker, but its easy and convenient – by air. Pelni boats are cultural experience at its best. Just getting the ticket is not easy, because the schedule is announced only for current month, so it is bit difficult to plan in advance. But don’t worry. Usually the schedule doesn’t change, so the dates you see for current month will most probably be same for the next one. Pelni website is not the most reliable, but to check the schedule it’s enough and they already start to implement online payment! Still the best way is to buy a ticket at Pelni office or from local agent. Just to have a vision how much costs the ticket, Bau-Bau – Tual was 380.000Rp in October 2016 and it took 2 days to get there. The journey itself is not a cruise ship experience either. The ship is huge (around 1000 people capacity) usually overbooked (1500 people in reality), dirty and full of cocroaches. Even if you have a bed (mattress) reservation, it doesn’t mean you will get that place. At least there are no reports of sunken ships. But more about traveling by Pelni in our other article. 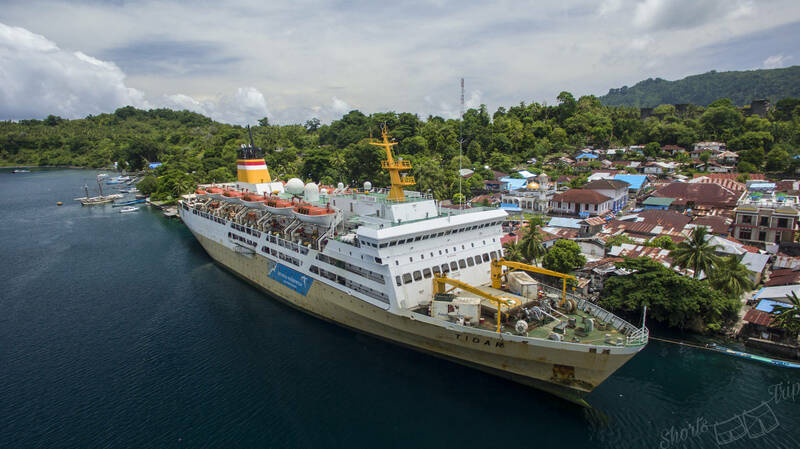 Pelni boat parked at Banda islands on the way to Kei islands. The only air connection with Kei islands is from Ambon operated either by Wings (LionAir group) or Garuda. One way ticket will cost you about 800.000Rp. But first you need to get to Ambon. There are direct flights to Ambon from Jakarta (1.200.000Rp one way) or Makassar (700.000Rp). Without exaggerating we can say that Pasir Panjang is the best beach we have ever seen. Several kilometres of white sand lined by coconut palm trees and most of the time almost abandoned. The sand is so soft that you just want to cover yourself with it. Better avoid weekends when locals come and play their loud karaoke. The beach is located on west coast of Kei Kecil, just 12km from Langgur. It has officialy 2 parts – southern part called NgurBloat, where you will pay entrance fee of 10.000Rp and Ohoililir on north, which is less visited and without entrance fee. Both parts are connected, so you can easily drive a scooter on the beach from one to another. If you walk on the beach even more to the north you will find very secluded place with small wooden shelters which is usually totally empty even on the weekends. Great place to hang hammock and enjoy your dose of paradise. Bair is fairytale like lagoon with nickname “small Raja Ampat”. To get there you need to charter a boat at Dullah village and it will bring you there in about 40 minutes. It cost us 300.000Rp for the whole boat with capacity about 7 people max. 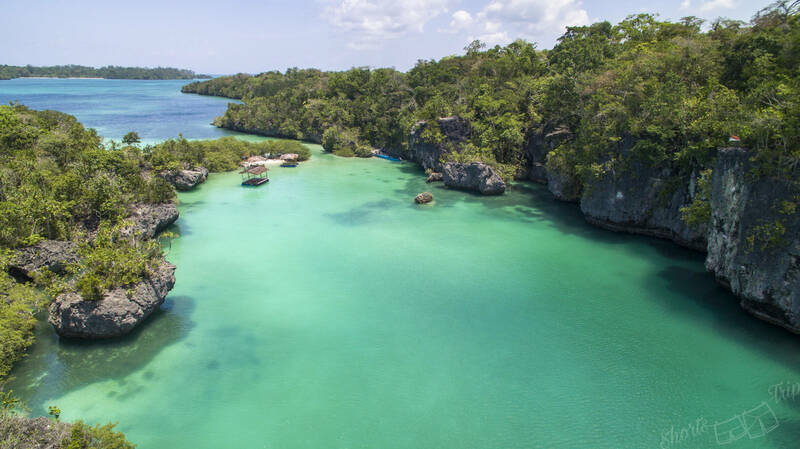 The lagoon is separated by cliffs from the ocean, so there are no waves and you can enjoy your time at small sand beach inside of the lagoon, swim around or jump to the water from one of the cliffs. 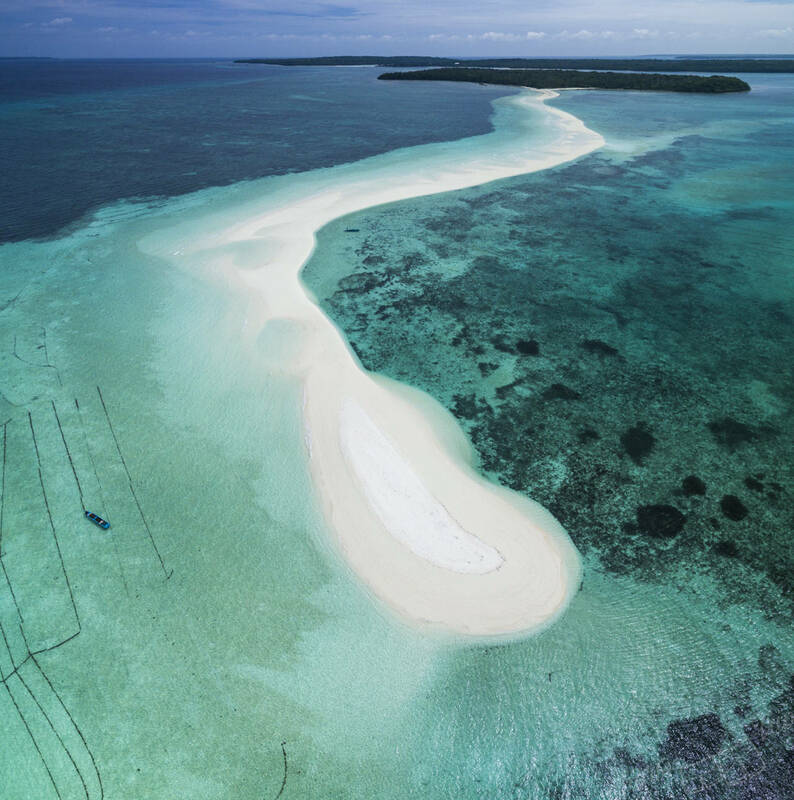 1 km long and no more than 10m wide strip of sand going straight to the ocean is connected to the Woha island, 45 minutes of boat ride from west coast of Kei Kecil. Trully spectacular place to visit where you can enjoy a walk surrounded by ocean. It is also resting place for pelicans migrating to Australia. During high tide is the sand bank maybe 50cm under water, so better wait for low tide to appreciate fully. Departing point is Letfoean village and to charter small boat for 5 people will cost you about 500.000Rp and bigger one with capacity of 15 people 700.000Rp. Located also nearby Leftoan village, so ideally connect the visit with Ngurtafur trip. 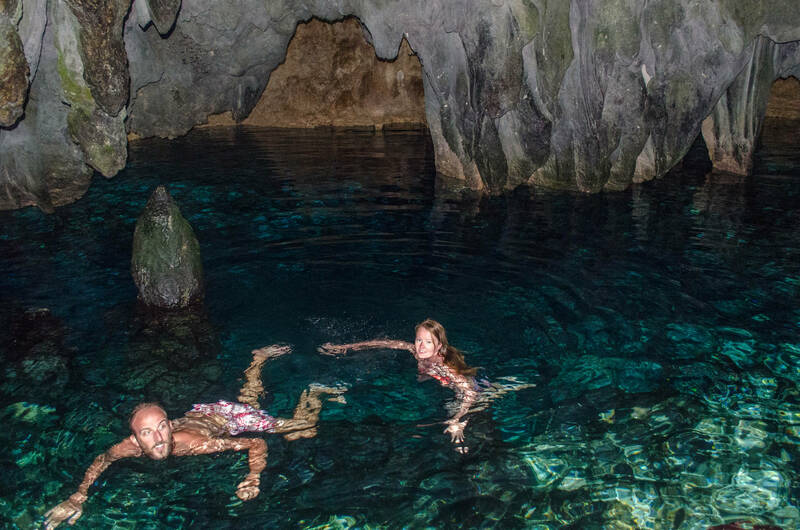 The cave has a pond with clear fresh water where you can swim under the stalagtites hanging down from the ceiling. 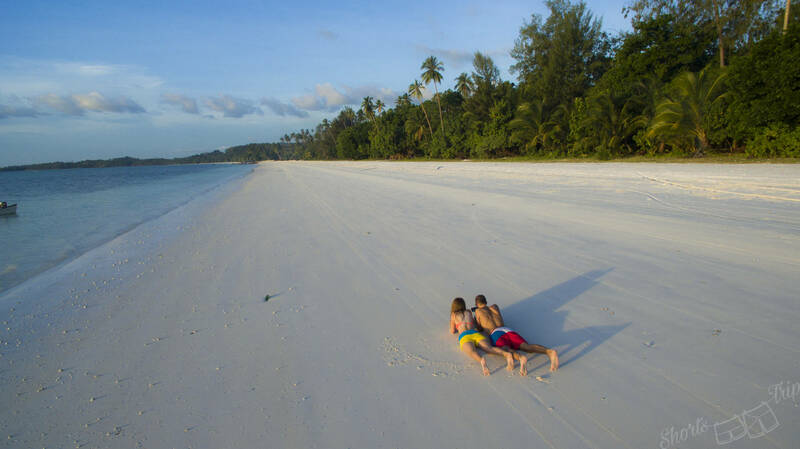 Another famous beach of Kei islands and also the place where you can find accommodation. But far from the beauty of Pasir Panjang. It is not a good place for swimming due to shallow waters and during low tide the beach becomes big white mud field. But you can find ancient paintings in caves nearby. Probably best waterfall of Kei Besar with several cascades and crystal clear water. Quite difficult to reach though. If you feel like exploring Kei Besar, you can take a public boat from Kei Kecil going there few times per week or you will have to charter a boat which will bring you there in 2 hours. Best option is to stay close to Pasir Panjang beach, because it is the place you want to visit every day. Coaster cottages are located on the north part of Pasir Panjang and they offer accomodation for 250.000Rp for cottage for 2 persons. They are located exactly at the beach. If full, there are also few other places in similar price range around. Edit April 2018: There finally appeared first accommodation online – Romeo cottage – which is located exactly on the Pasir Panjang beach. It looks actually very cozy. Double rooms in wooden cottage with mandi style bathroom and breakfast included. There is one more option to book online – Fajar cottage – which is also on Pasir Panjang beach. 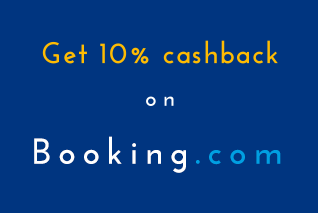 Honestly it doesn’t look so appealing as the first option, but if you are coming in the main season and don’t want to risk having everything fully booked, you might book it for 1 or 2 nights and later find something on the spot for your further stay. Another option which is not online is Savannah cottages located on Ohoidertawun beach. The place is very peaceful, but as mentioned above, it is not good for swim and during low tide water totally dissapears. We haven’t been inside, but the cottages didn’t seem to be in very good shape. Tripadvisor reviews are really positive though. The price is also 250.000Rp for a 2 person cottage, meals are provided for extra cost. You can rent scooter at any of those places for 50.000Rp per day. Locals told us the best time to visit is between April and September, but the weather is becoming crazy lately, so you never know. We have visited islands in the middle of September and we had plenty of sunny days, but cloudy and rainy ones as well. 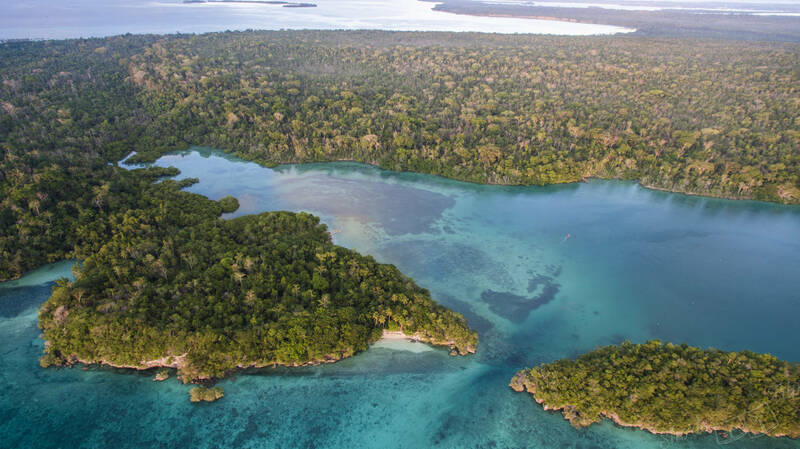 Kei islands are hidden paradise which slowly starts to appear on the tourist maps. Despite that islands have a new airport now, it still cannot accomodate big planes which would mean cheaper ticket fares and more tourists. So the amount of tourists remain low. Real gem for a backpacker or any traveller who wants to enjoy peace and serenity. Difficult to reach, but even more difficult to leave. Great to read your stories! I am going to visit Banda, do you have contact details of Sarah homestay?